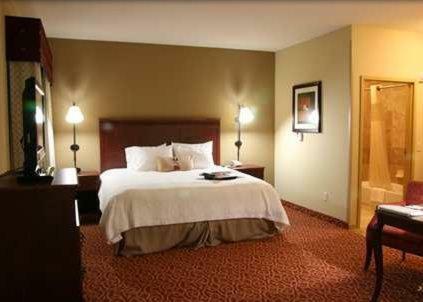 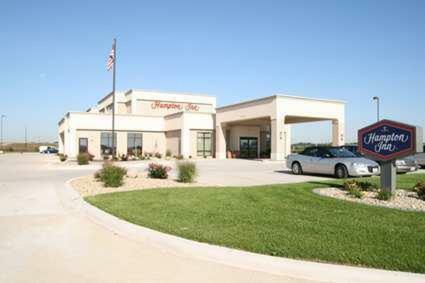 Ideally placed off motorway I-55 and a short drive from Lincoln, Illinois attractions as well as the famous Route 66, this hotel provides spacious accommodations furnished with many state-of-the-art amenities. 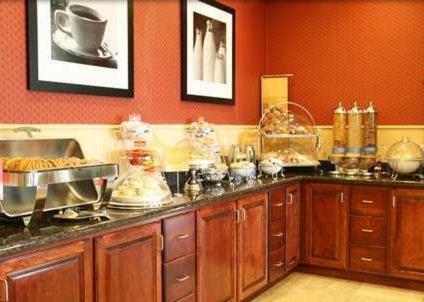 Guests at the Hampton Inn Lincoln can begin the day with a free hot breakfast after a restful night's sleep on the hotel's signature Cloud Nine beds. 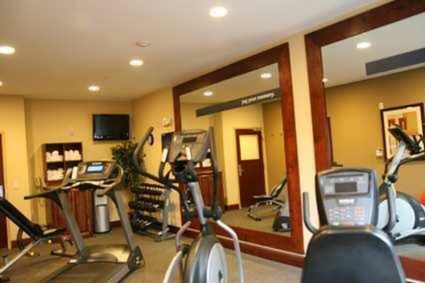 A modern fitness centre, indoor pool and free high-speed internet are also available on-site. 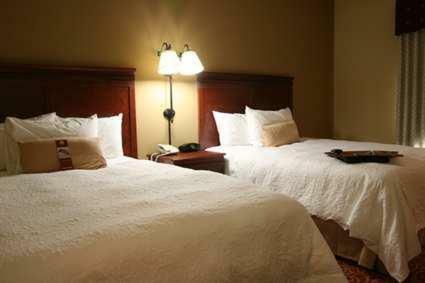 The Logan County Historical Society, which houses books and memorabilia from President Lincoln is located only a short distance from the Lincoln Hampton Inn. 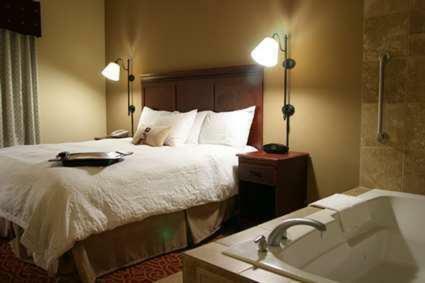 A number of charming roadside attractions, antique shops and local restaurants are also nearby. 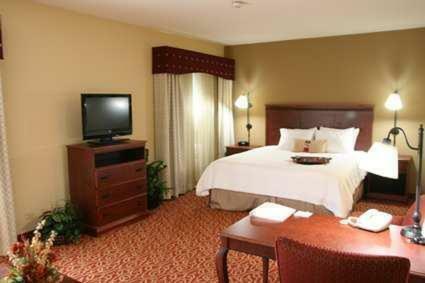 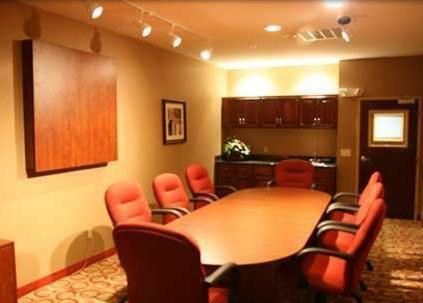 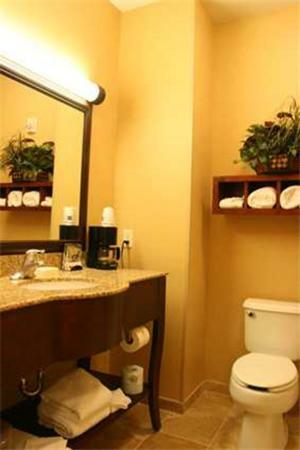 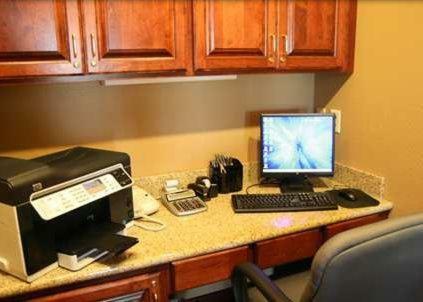 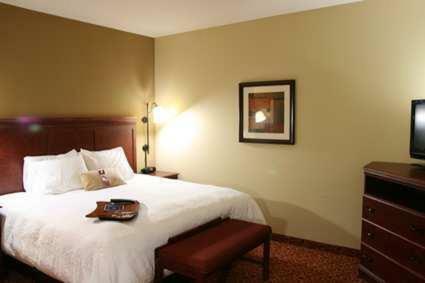 the hotel Hampton Inn Lincoln so we can give you detailed rates for the rooms in the desired period.